A brief review on what was going on within the last days and weeks. 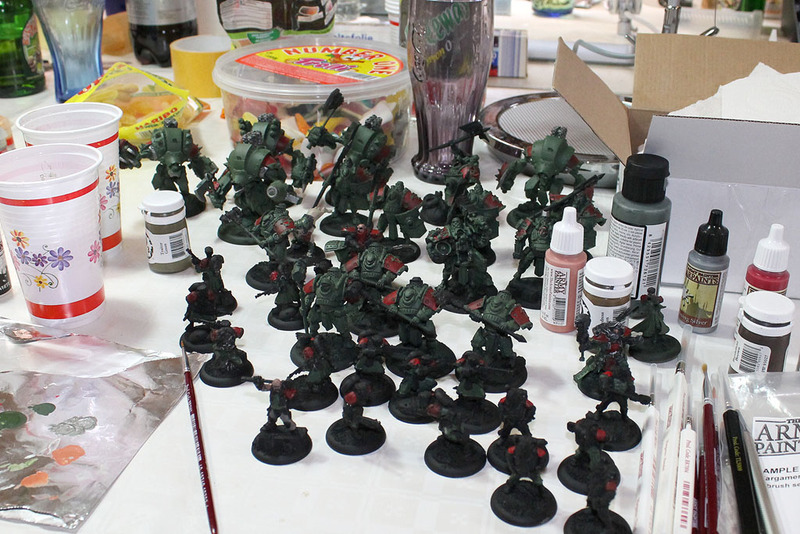 In the mid of the month i participated at a Painting Day, brought along my freshly primed Khadorians and bazinga! even did some painting done. It was great fun to get back to painting, especially within a group of nice people. You are more motivated, are less likely to get stuck (if there is a question, you just throw it into the room). 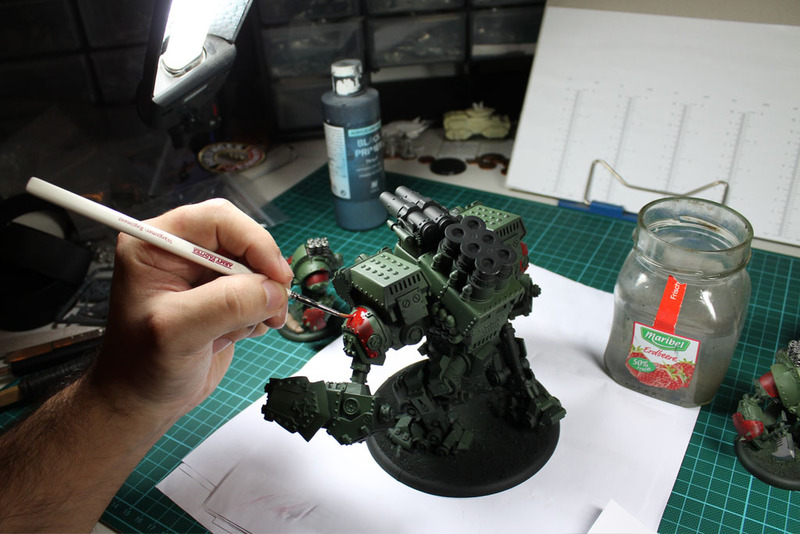 When i got back home i continued painting on the larger models, like the Colossal. Among the whole thing, i totaly forgot to take care of the battle engine, the gun carriage. 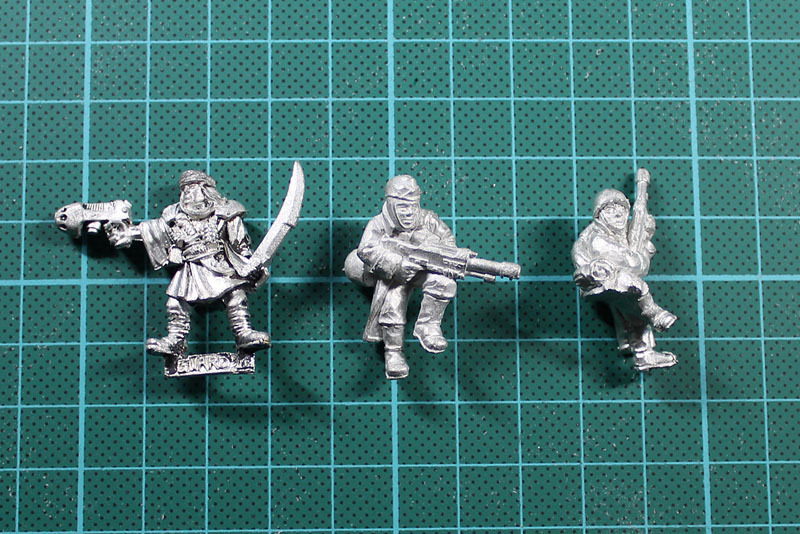 In the small part trade section of the Tabletop Welt, i bought these 3 nice 90s imperial guard miniatures from Talarion. Thanks again for the help with my little project. 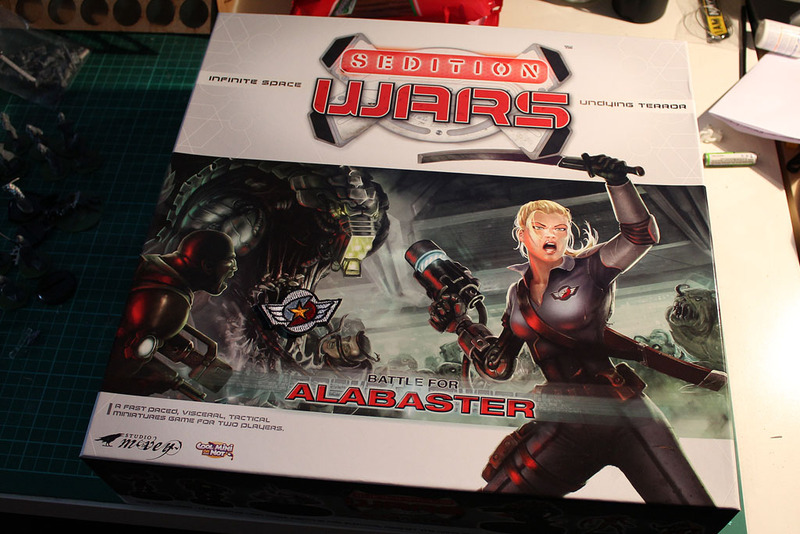 And mid of the week the long awaited kickstarter finally arrived - Sedition Wars! Keep an eye on the review section to see what's next.